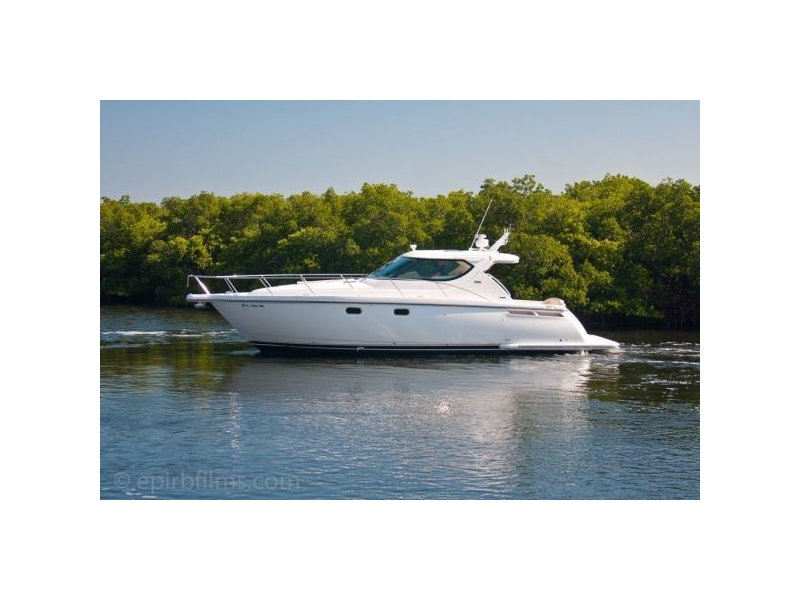 Fishing Boats, Motor Yachts, Catamarans, Sportfish, Trawlers, Sedans and Cruiser Inventory. 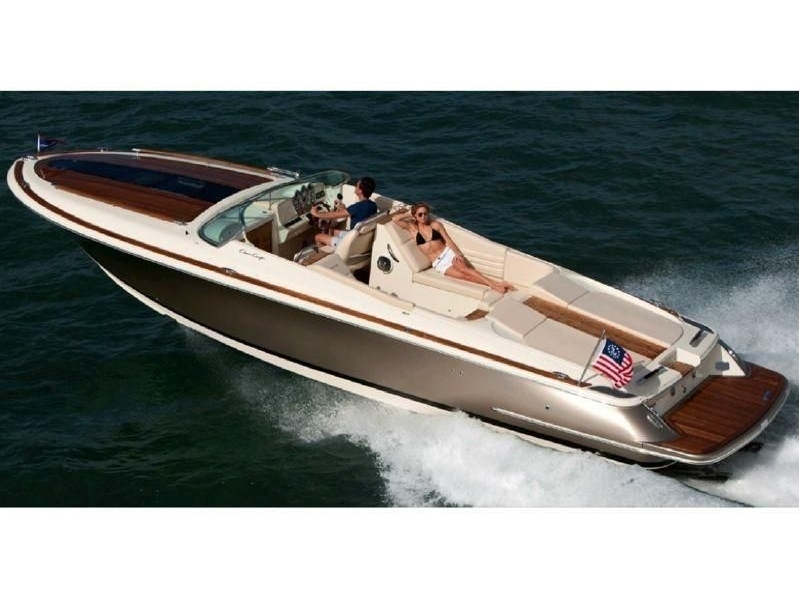 Center Console, Walk Around, Express, Pocket Cruiser, and Runabout Inventory. 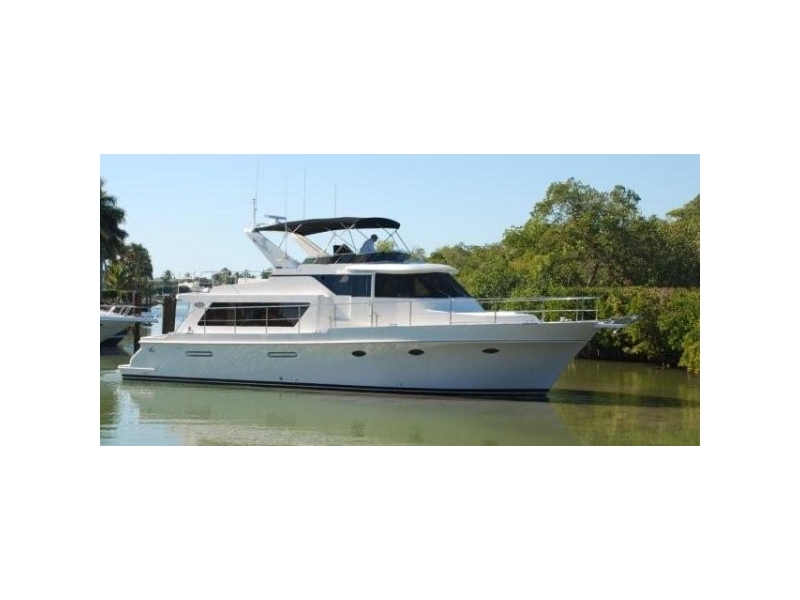 Check out the various different makes and models of vessels that the ACYS team has for sale. 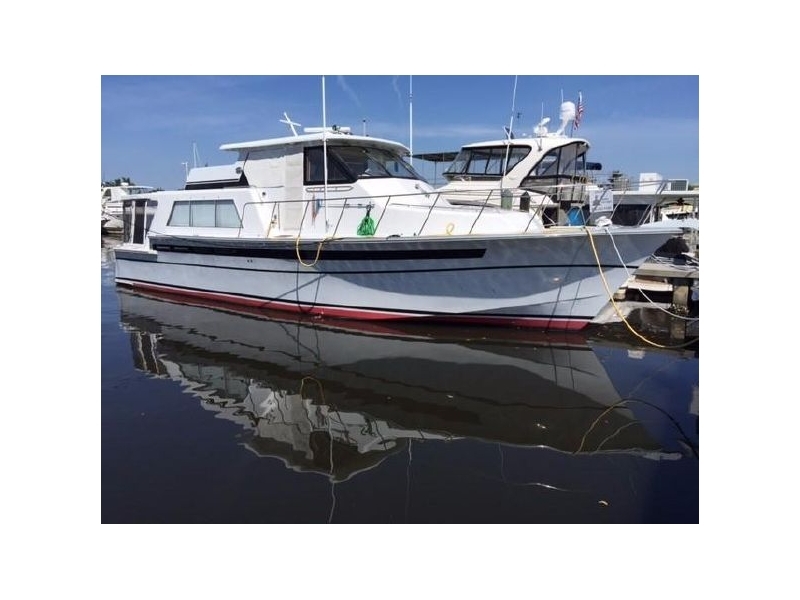 Looking to finance the boat of your dreams? Call today for great finance options! We market with HD video and high resolution photos. 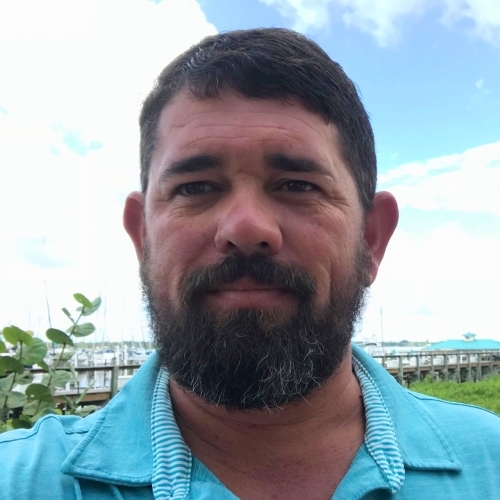 Over the years Broker of Record Captain Wayne Johnson and his sales staff have listed and sold many different models of boats all over the world. 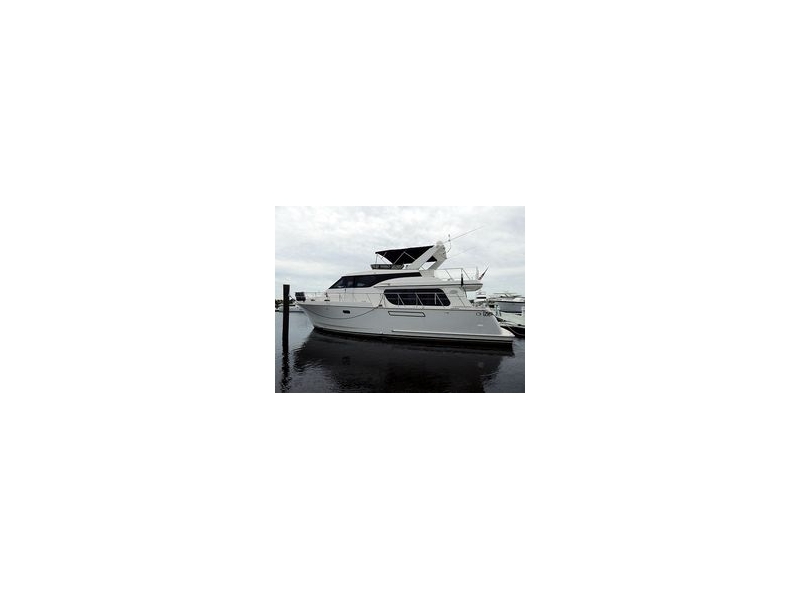 These vessels ranged from; power and sail multihulls, motor yachts, express cruisers, sedan bridges, fishing vessels, live-aboards, trawlers, as well as sport fishing vessels. 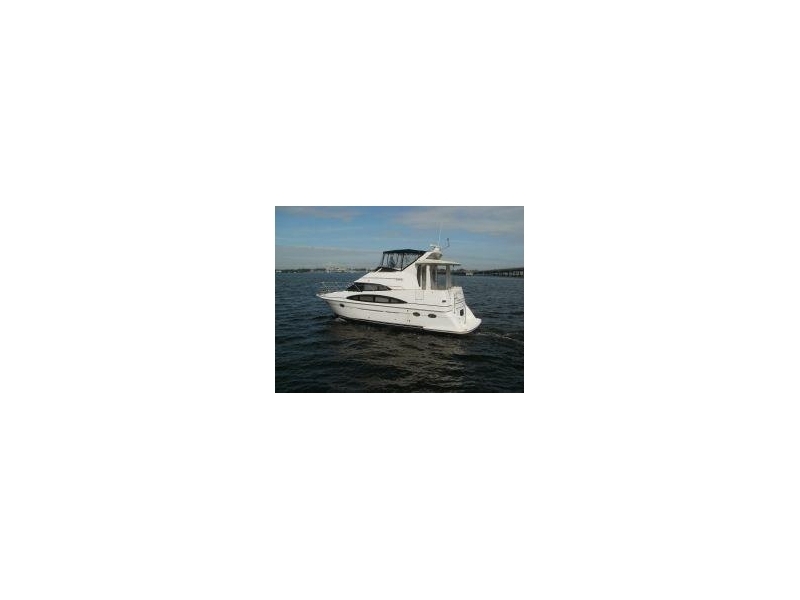 I will assure that ACYS will professionally represent you and your vessel, as we have done with our present and past clients. All Captain's friendly, helpful staff are always ready to go the extra mile. They made the experience a painless one for this first time boat owner. 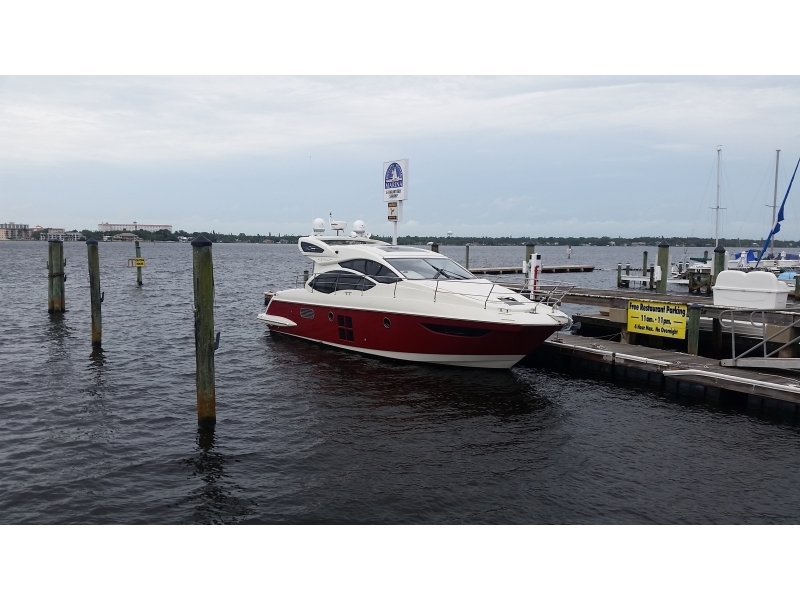 Captain Wayne and his staff were terrific before , during , and after the purchase of my Azimut. They followed through and made everything happen as promised. They set me up with a top notch captain who I accompanied from Florida to the Chesapeake. I highly recommend this group of professionals. 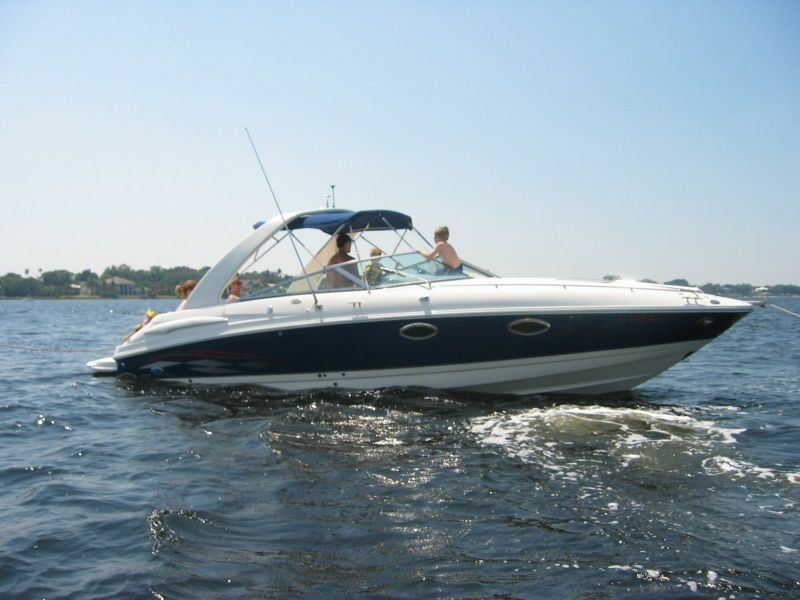 Patrick McCue, Purchasers of 31 Four Winns 2008: Thanks so much you guys have been awesome! 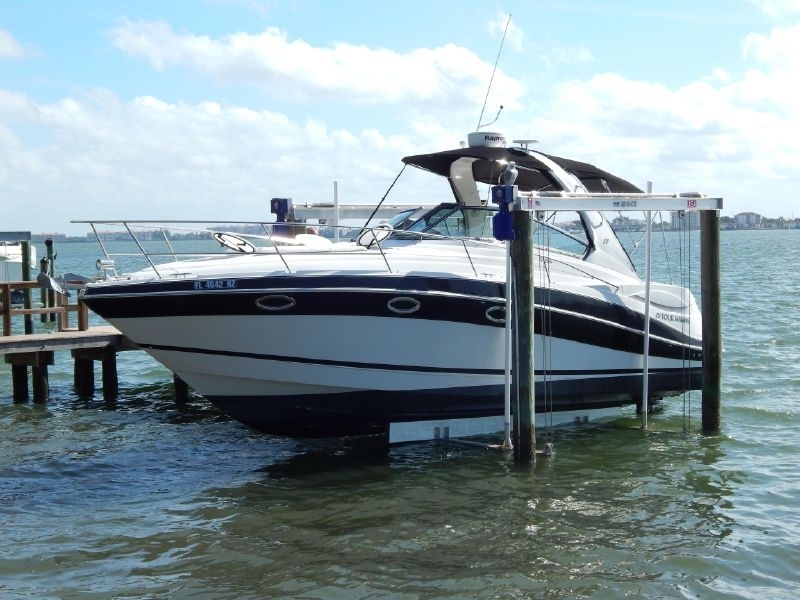 Mateus Scarparo, New Owner of 32 Corsair 2014: I had great days with the boat in Miami!! I am 100% satisfied. I take the opportunity to thank you again for all effort in delivery the boat on time in Miami. My family and I could enjoy all days! 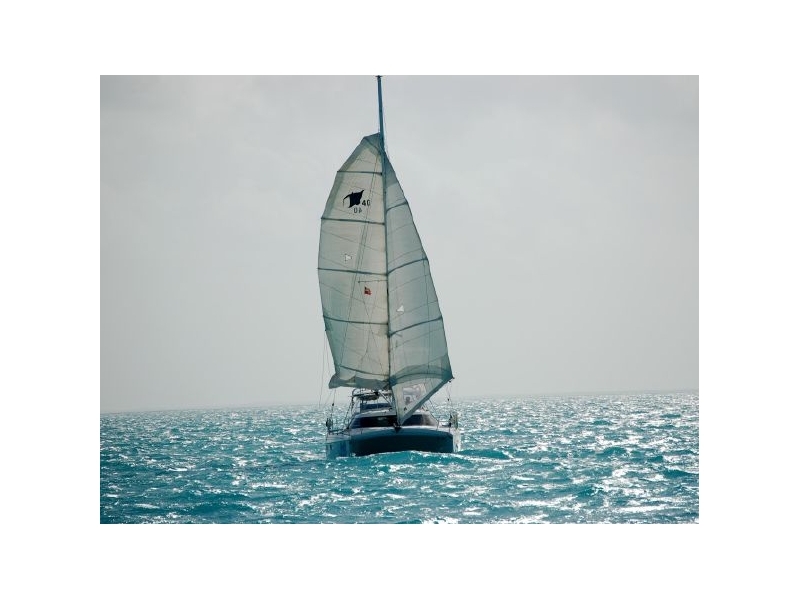 Steve Lowry, Seller of their Manta 40 Sailing Catamaran: Wayne, Thanks for all your support on the marketing and sale of our Manta. You're the best broker I've met in the market. Keep up the good work. Money transferred successfully! Patrick Mills, Seller of their 285 SSi Chaparral 2005 : Capt. Wayne thank you for your help selling my Chaparral and assistance helping me find my 43 Tiara! Patrick Mills, Buyer of their 43 Tiara and Seller of 285 Chaparral : Capt. Wayne, Thank you for your assistance helping me find and purchase my 43 Tiara! We love the vessel and Capt. Wayne was very professional through out the process! Hank Adams, Seller of their 50 Symbol 2003: Capt. Wayne thank you! 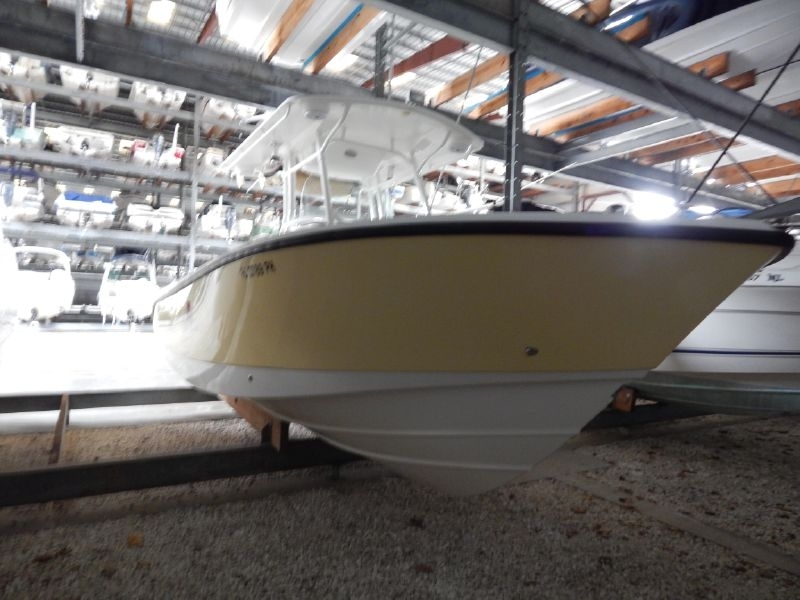 © Copyright 2019 All Captains Yacht Sales.